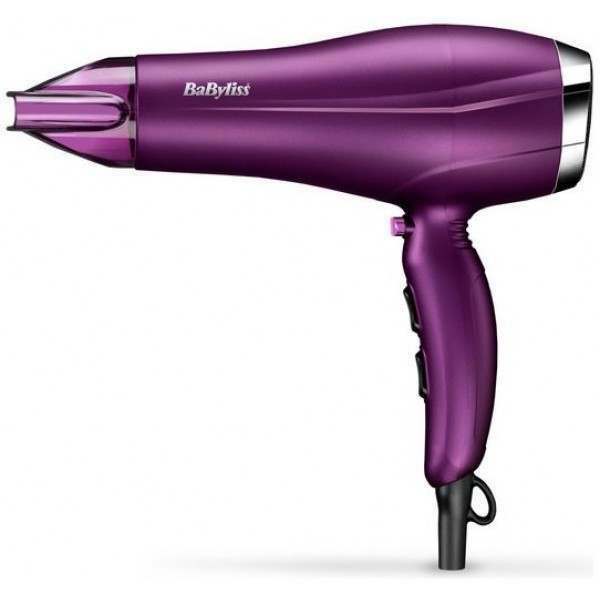 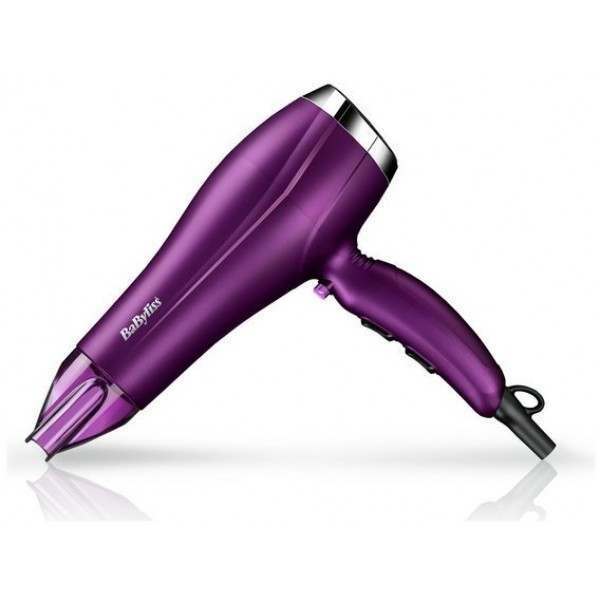 With a powerful 2300W it gives ultra-fast drying even on thicker hair types. 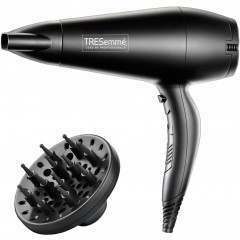 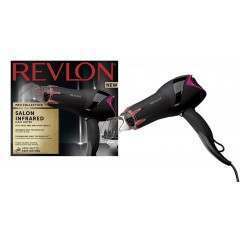 Featuring tourmaline-ceramic and ionic technology to control frizz and boost shine as you dry. 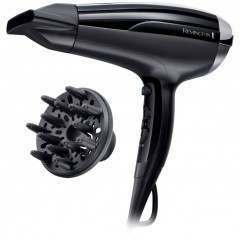 Variable heat and speed settings for a customized blow-dry. 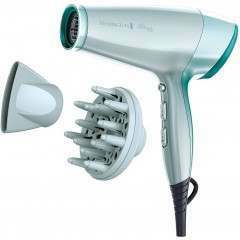 Lighter in weight, it gives easy handling for comfortable drying. 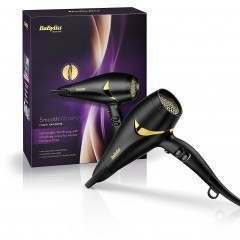 Tourmaline-ceramic and ionic technology to boost smoothness and shine as you dry.